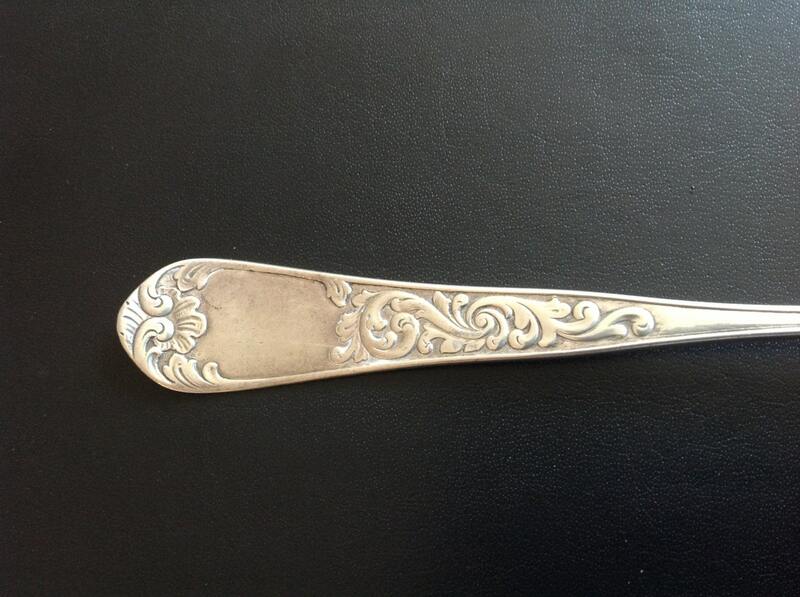 An attractive large table spoon ca 1910. 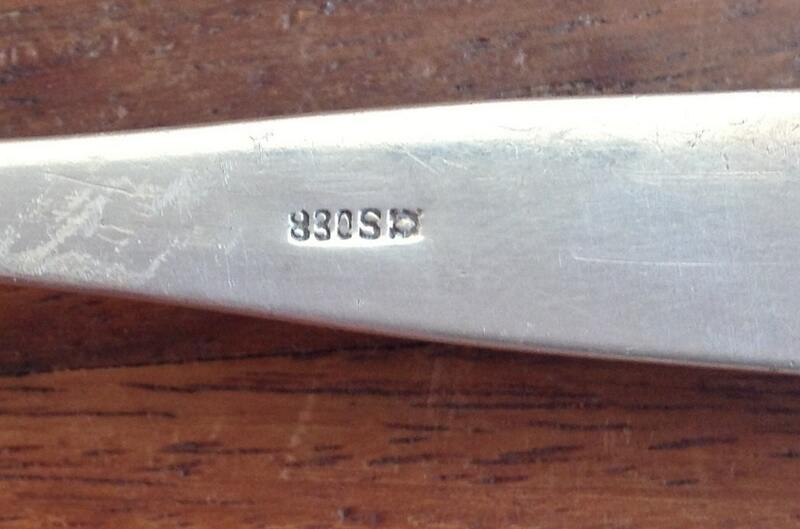 Nicely chased with engravings on the stem and stamped 830 on obverse with maker's mark. This spoon is 7.25" in length and weighs 32.1 grams. Condition is excellent for age as shown. Ole Hval started his apprenticeship, specialising in holloware, at the firm of David Andersen in 1890 and completed his journeyman's piece in 1895. Hval continued to work for David Andersen until 1907 and was officially licensed to practise in 1908. At both the World Fair in Paris in 1900 and later in St. Louis in 1904 he won silver and gold medals respectively whilst working for David Andersen.